QUEENSLAND is experiencing a recycling crisis involving soft plastic and residents of the Bundaberg region are being called upon to play a part in finding a solution. Following the decision from the Chinese government not to accept bundled waste products from Australia and worldwide the search is now on to uncover methods by which Australia can cater to either the disposal or reuse of previously exported waste products. 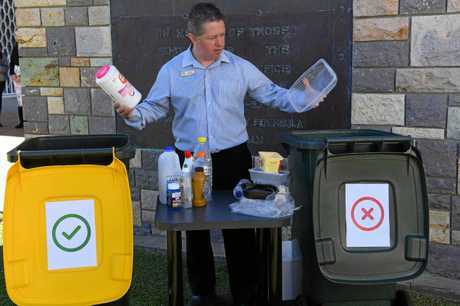 To address this, Bundaberg Regional Council will launch a 12-month recycling trial from July 20 calling on residents to no longer place certain plastics in their yellow-lidded bin. Portfolio spokesman Cr Scott Rowleson said the need for the trial was identified at the Waste Recycling Industry of Queensland Association's Queensland Secondary Resources Forum held in Bundaberg earlier this year. 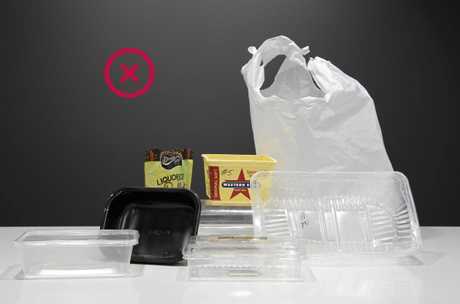 "As part of the trial, council is encouraging residents to no longer recycle flexible plastics or plastic containers," Cr Rowleson said. "Within the plastic category, we're asking residents to focus their recycling efforts on plastic bottles and jars. This could include milk bottles, peanut butter jars, water bottles or even cleaning product bottles. "The most important message as part of this trial is please continue to recycle. There are no changes to the paper and cardboard, steel and aluminium and glass jars and bottles recycling categories. 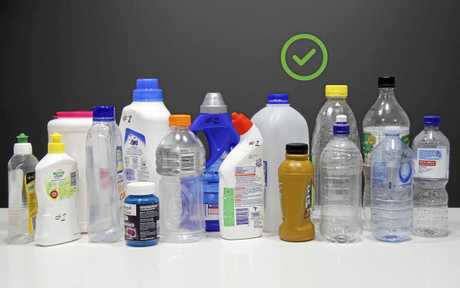 "The only change is to the plastic category with only plastic bottles and jars being accepted through our recycling facility." Cr Rowleson said flexible plastics were being targeted due to the changes in China regarding the acceptance of some lower grade imported recyclable materials which had reduced the available market for Australian processors. 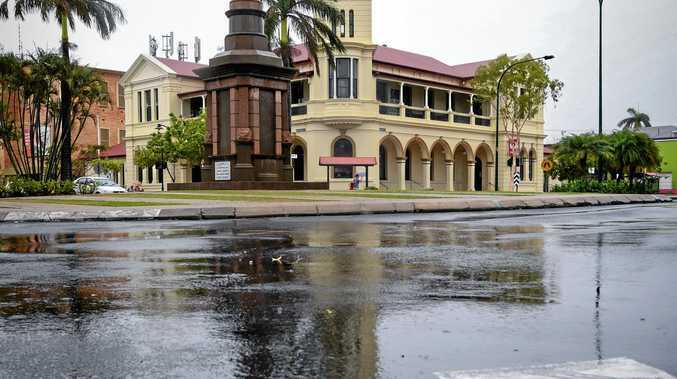 "This is an opportunity for the Bundaberg region, one of two councils selected to participate in a recycling trial, to lead by example in defining a best practice kerbside recycling process moving forward," he said. "We recognise that these plastics are an environmental concern so the onus is on us all to be aware of what we are consuming and what we are throwing out." He said the council would also be writing to both the state and federal governments requesting that a product stewardship program be established for the all soft plastics that currently have limited commercial value or markets.